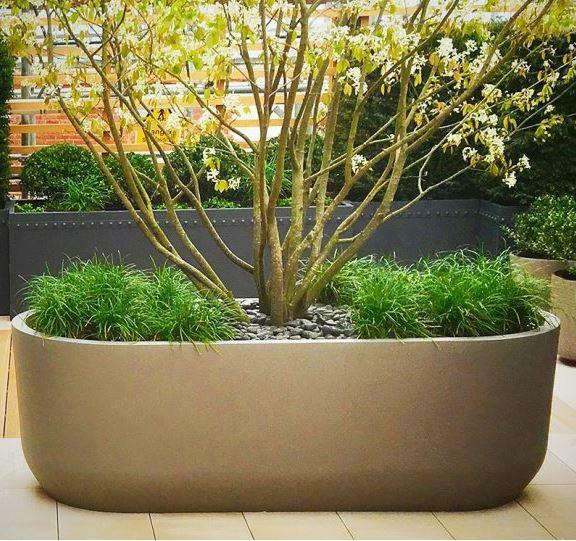 A beautiful, elegant curved trough planters for large gardens or where you wish to make a real impact with some planting. 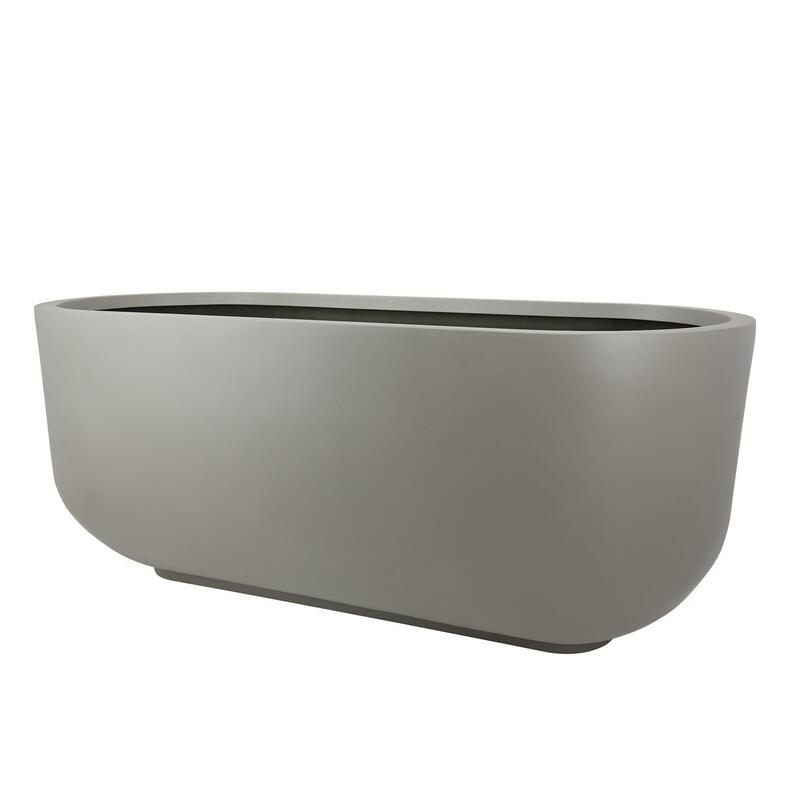 Beautifully made in the UK, they are expensive but for a reason - a stunning planter for modern gardens. Choose from 4 of our best selling colours here or choose from any colour on the RAL colour chart for a small surcharge. Choose from Gloss, Matt or Satin finish . The Matt and Satin finishes are more expensive due to an extra production process. 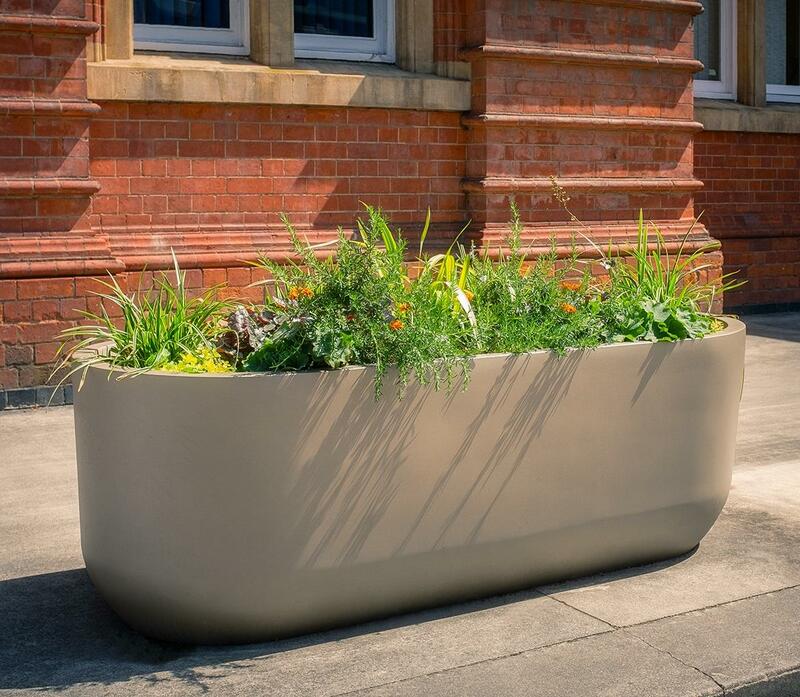 PLEASE NOTE : All these planters are made to order so please allow 4 weeks for delivery.